Did you know that Vietnamese people are the third largest ethnic minority in the Czech Republic overall? It is the the third largest Vietnamese diaspora in Europe! 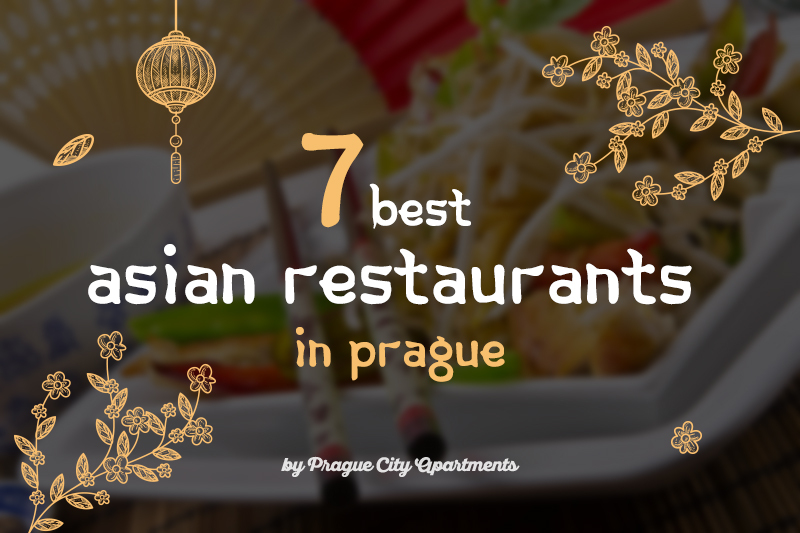 That also means that Czechs are crazy about Vietnamese cuisine! And not about Vietnamese but also Chinese, Japanese, Korean, Thai and other Asian cuisines. That is one of the reasons why every Prague visitor should try at least one of the great Asian restaurants in our beautiful city. We've picked 7 best ones for you. 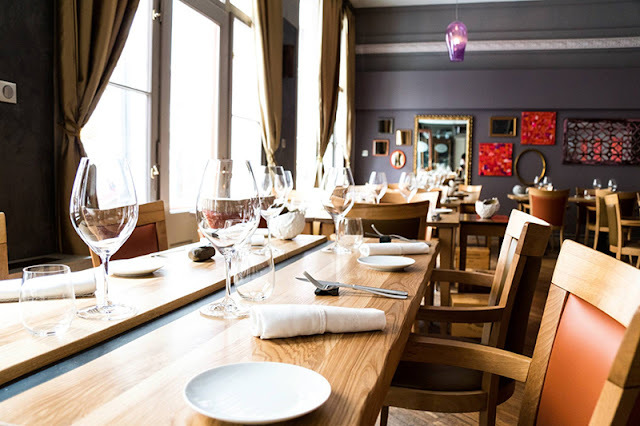 And as always, do not forget to book your table ahead (web or phone). Enjoy your meal! 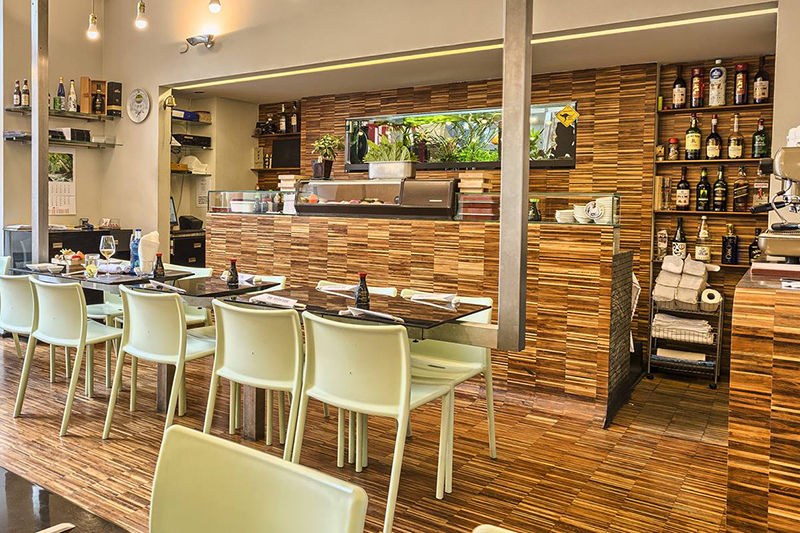 Miyabi was opened in 1995 by Darja Kawasumi and today it is one of the most admired Japanese restaurants in the Czech Republic. You can choose from á la carte menu offering well prepared Japanese dishesm, order one of the sushi sets and even get a tasting box if you can't decide. They also offer delicious soups, deserts or even Japanese beer or sake. In summer make sure to sit in their garden in the courtyard. 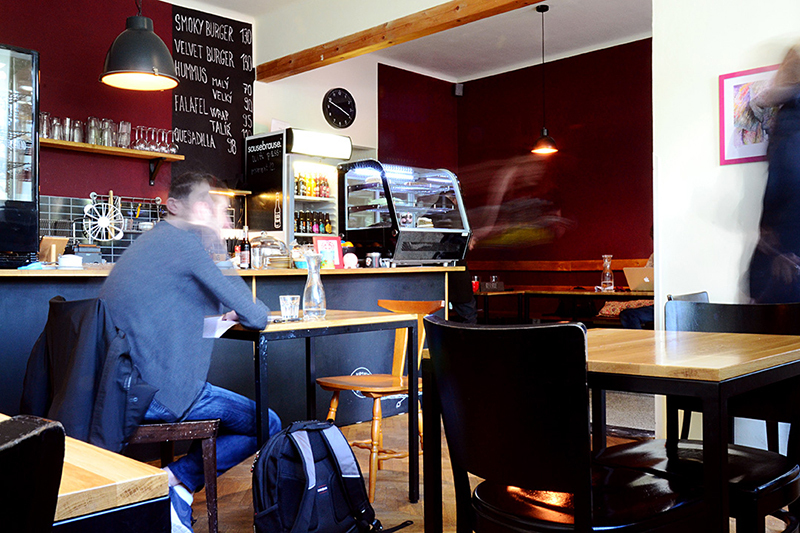 From 11.30 AM to 2.30 PM they serve a lunch menu for a reasonable price. 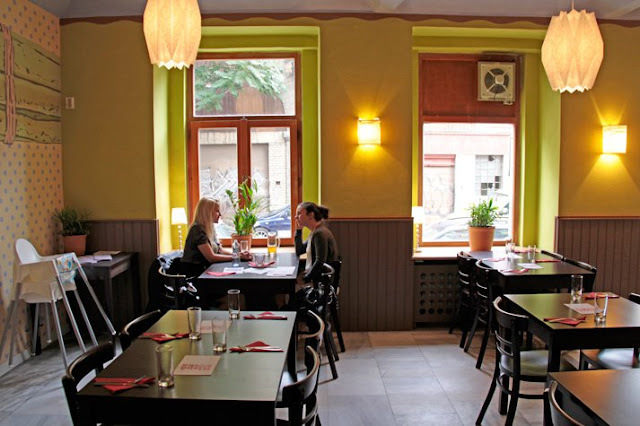 The restaurant is located in Navrátilova street, not far from the Wenceslas Square. Spices is a luxury restaurant of the Mandarin Oriental Hotel located in the heart of the Lesser Town. The Sri Lankan Chef Stephen Senewiratne creates unique combinations of flavors inspired by the best Asian ingredients and spices. The staff is very knowledgeable and attentive and the interiors are truly breathtaking. Prices can seem to be a little higher but the meals or cocktails definitely worth it. A must visit for the fans of the best Asian cuisine. Only a few steps from our Residence Brehova or Milosrdnych Apartments, Asian Temple brings the piece of Asia to the Old Jewish Quarter of Prague. You can choose the best specialities from á la carte menu and every day they also offer lunch menu for a reasonable price. Guests can get perfect Asian dishes including Indian, Vietnamese or sushi. You can even book a Teppanyaki, traditional Japanese meal preparation with an impressive show. In the evening there are regular shows and live music. 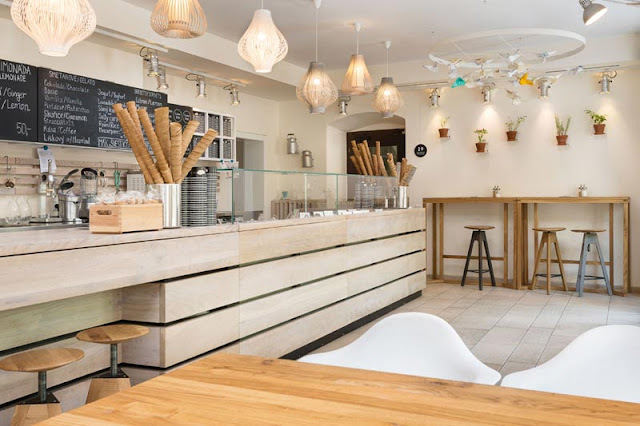 Only a few minutes from our Residence Karolina or Ostrovni 7 Apartments, not far from the Dancing House, this cute restaurant will surprise you with delicious Vietnamese, Thai and Japanese meals for great prices. Very pleasant interior with bamboo decorations makes everyone feel welcome. Almost all meals can be also prepared without meat, perfect choice for vegans and vegetarians! The staff is very friendly, ready to help you with choosing your lunch or dinner. One can say that last couple of years there is sushi everywhere in Prague. But if you are not happy with sushi from supermarket or weird bistros, try The Sushi Bar and get maybe the best sushi in the city. The chefs are very experienced sushi masters who can prepare also great oysters, seafood or grilled fish. The service is very professional and attentive. In a fish shop next door anyone can get top quality fresh fish to try their own sushi at home (or in our apartments :). 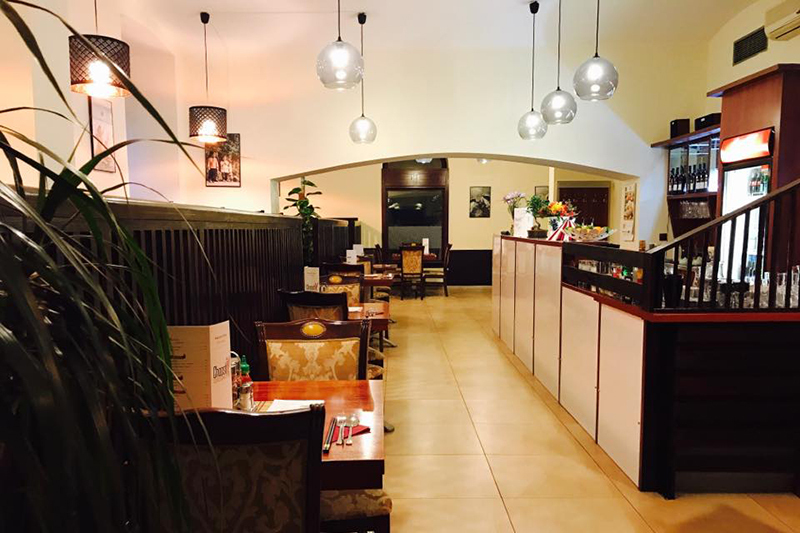 If you want the real Vietnamese in the center of Prague, visit ChopstiX. 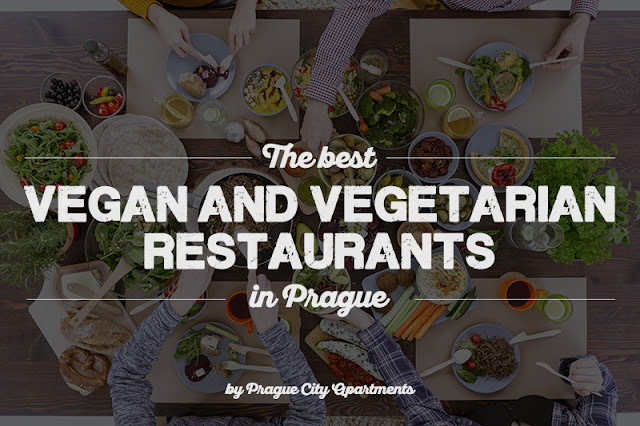 The restaurant is located in Jungamannova street, not far from Můstek metro station. The staff is very friendly and quick, meals are delicious and smell really good! Whether you get Bun Bo Nam Bo, Pho Bo or Tom Yum Soup, you will leave happy. The interior is cosy and very clean. Also prices are very reasonable considering the location. 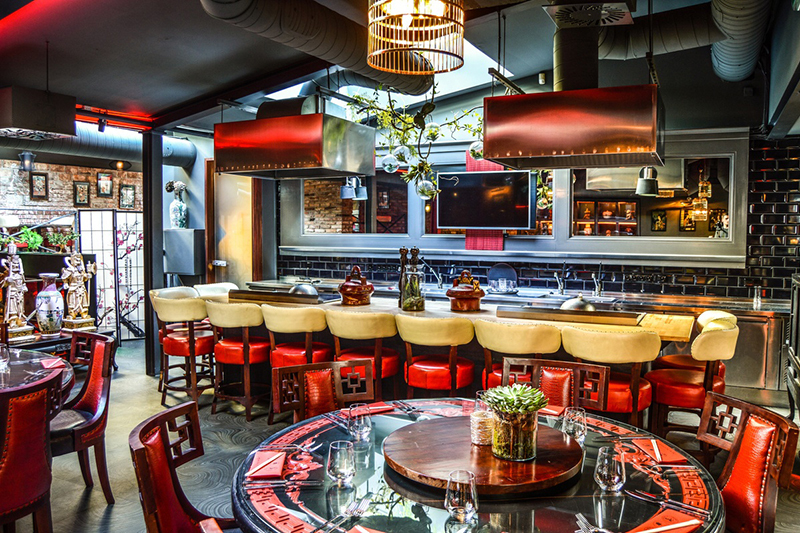 SaSaZu is a luxury Asian restaurant for guests demanding the top-quality food. Although it is not located in the very center of Prague, it can be easily reached by public transport from all our apartments. 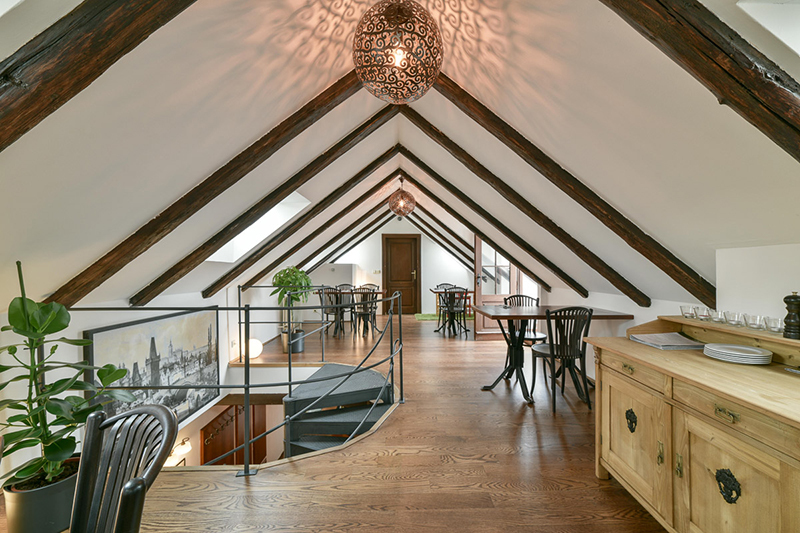 From the center, it may be a nice 30 minutes walk as it is situated in Holešovice district, right next to the Vltava river. SaSaZu is a very popular place, loved by both locals and Prague visitors. 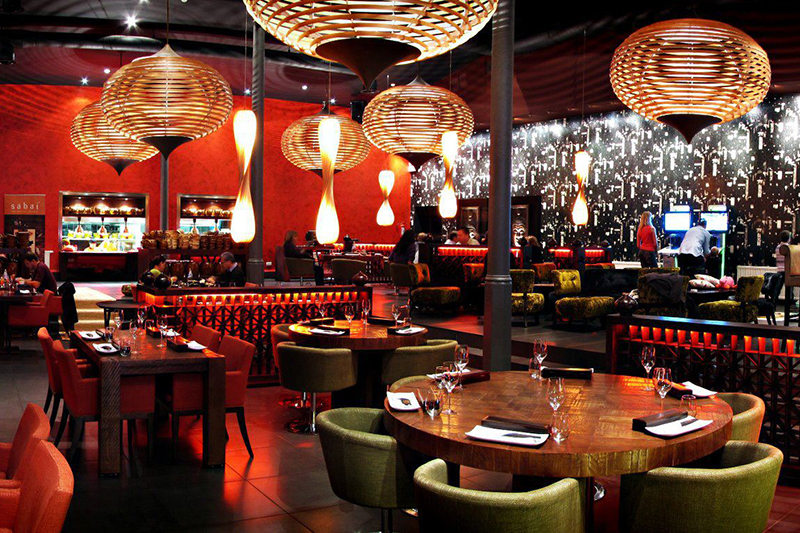 The atmosphere is amazing and fusion tastes of their meals are unforgettable. 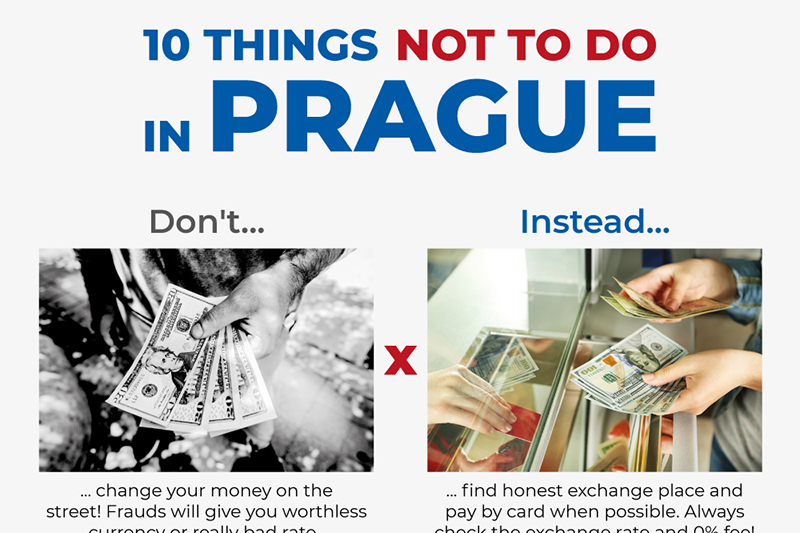 Check our list and find out 10 things you shouldn't do in Prague if you really want to enjoy it trouble-free! Is it good to change your money on the street? Are taxi drivers in Prague great guys? 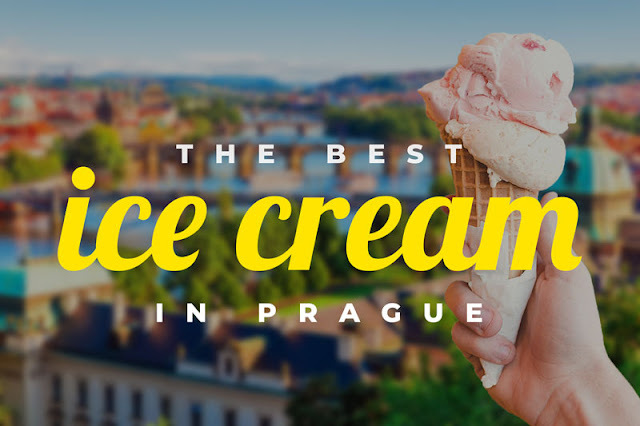 Is absinthe and trdelník really that traditional and genuinely Czech? Let!s find out! 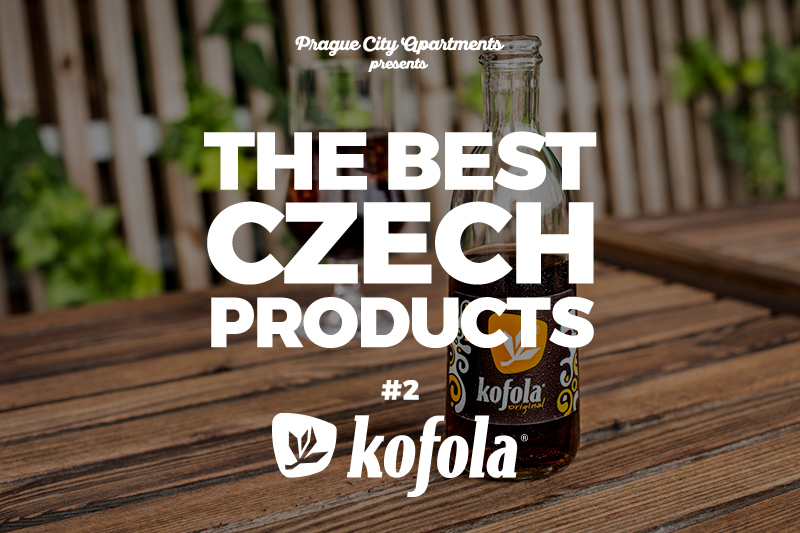 In our series "The Best Czech Products" we introduce the finest, most famous and traditional brands or products made in the Czech Republic. All products in this series are considered as national treasures by the Czechs themselves and you can be sure to get the top quality for you or your friends and family. The first post of our series was all about Czech national drink, world-known beer Pilsner Urquell. And today we'll take a look at our national soft drink, legendary Kofola! 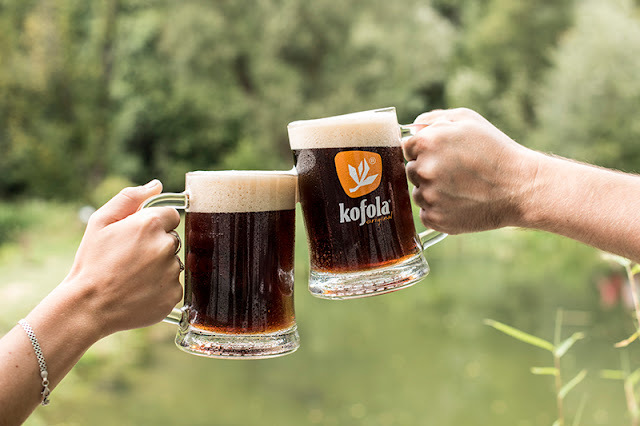 Story of Kofola started back in 1950s when Dr. Zdeněk Blažek and his team were given a tricky task of developing a beverage that would compete with Western cola sodas that were not available in Czechoslovakia during the communist rule from 1948 to 1989. It took them two years before they came up with the optimal ingredients for the Kofo syrup, which served as the basis of the new drink. Among other things it consisted of fourteen herbal or fruit ingredients (e.g., licorice) and caffeine. The Kofola started selling in 1960 and it soon became very popular. So popular that in the late 1960s, Czechoslovakia ran out of the herbs and it had to be imported. After an enormous success at the Ex Plzeň food trade fair, Kofola's popularity peaked. Conferences of experts were organized and Kofola appeared in the names of many events. More than 180 million liters (47 million gallons) were produced annually. But sweet candy times ended with the fall of the Iron Curtain. Previously unavailable American sodas flooded local market and Kofola almost disappeared for the whole 1990s. It changed its owners several times. But 1998 was the year of the great events. Czech ice-hockey team won the Olympic gold and Kofola finally found a new owner. It was bought by the Greek family of Samaras and their company Santa. Starting with the new millennium Kofola was reborn and started another great journey lasting to these days. 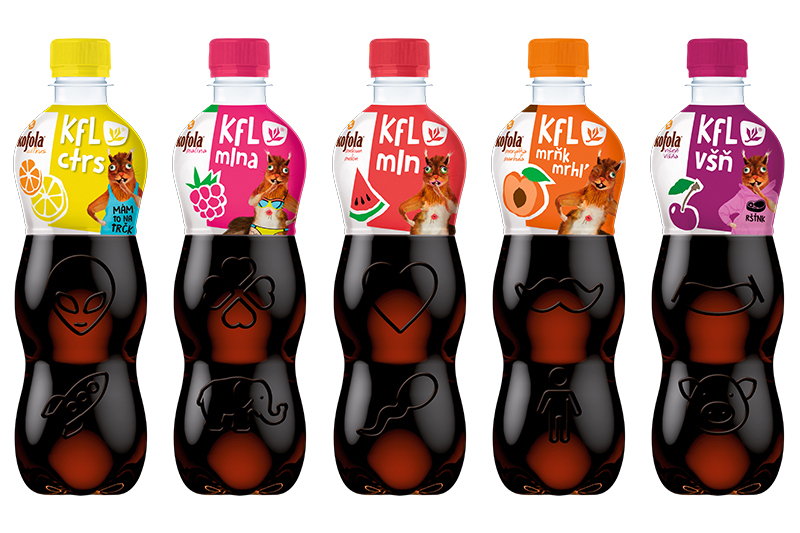 With the help of genius marketing it has become a real legend among Czech soft drinks. In 2001 Kofola came up with the slogan "If you love her there's no other needs" (Když ji miluješ, není co řešit) and it was a huge hit. The company had very clever commercials everyone remembered and quoted. The most popular one with a cute little girl and a "golden pig" started before Christmas in 2003 and people in the Czech Republic can't imagine Christmas without this spot even today. Another popular commercial featured dog Phteven known from memes. In 2006 Kofola was more popular than famous American brands in the Czech Republic. Good news is that Kofola has almost one-third less sugar and up to half less caffeine than classic cola drinks. In 2004 Kofola introduced first special flavor, citrus. Since then consumers could have tasted more than 20 different flavors including guarana, watermelon, coconut, almond or cinnamon. Scotland has Irn-Bru, France has Orangina, South Korea has Milkis, USA has Coca-Cola and the Czech Republic has Kofola. This soft drink has become a real legend, and no one should really leave without tasting it or getting a few bottles for friends or family. 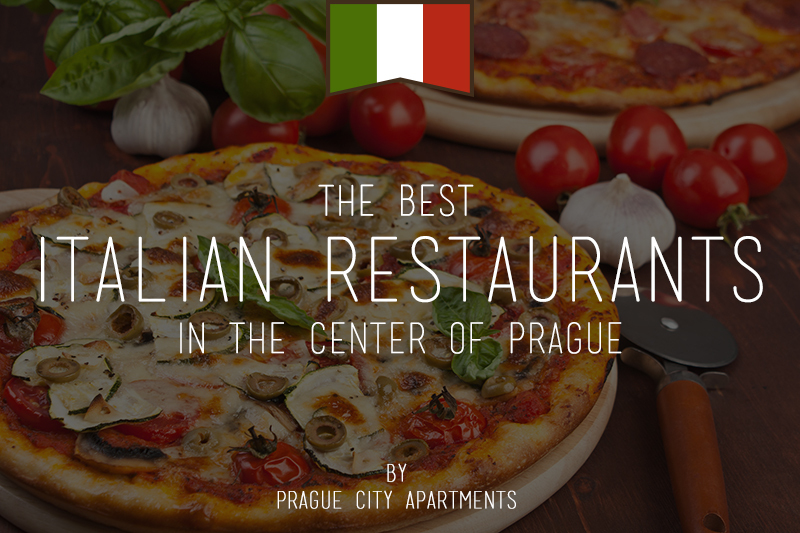 Prague visitors are often surprised how popular Italian cuisine in Prague is. But it's not really surprising for locals as the country is only a few hours drive from the Czech Republic and Italy is one of the most visited countries by Czechs. Same as most people, they love good pasta, pizza, risotto, lasagne or tiramisu. 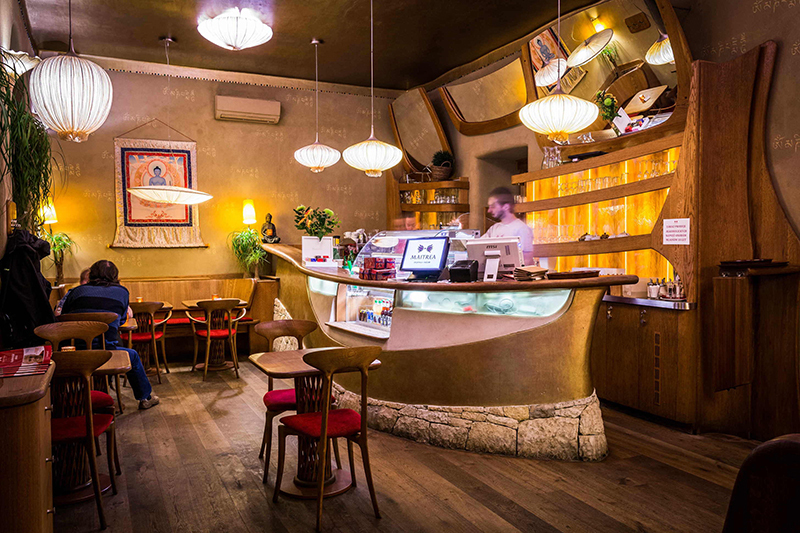 Some restaurants are owned by Italians living in Prague, but you can also find great places run by enthusiastic Czechs. Choose one of the restaurants from our list and enjoy the best Italian meals in Prague! 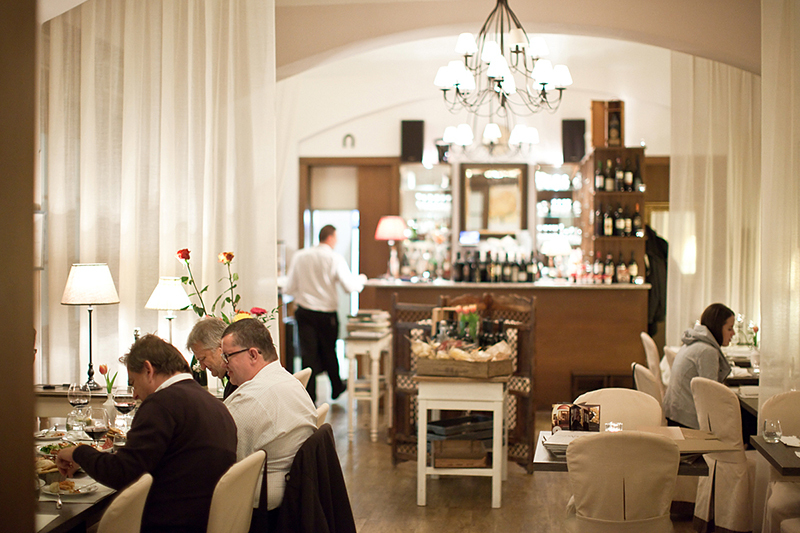 Opened in 2012, Casa De Carli is one of the best rated Italian restaurants in Prague. And they definitely deserve this rating. To make their perfect dishes, they use only the best fresh ingrediences inspired by many Italian regions. The staff is very welcoming and helpful, always ready to assist you with choosing the right meal. The restaurant is located in Vězeňská street, only a few steps from the Spanish Synagogue or our apartments Dusni 13, Milosrdnych and Residence Masna. This genuine Italian restaurant is a real piece of Italy in the center of Prague. 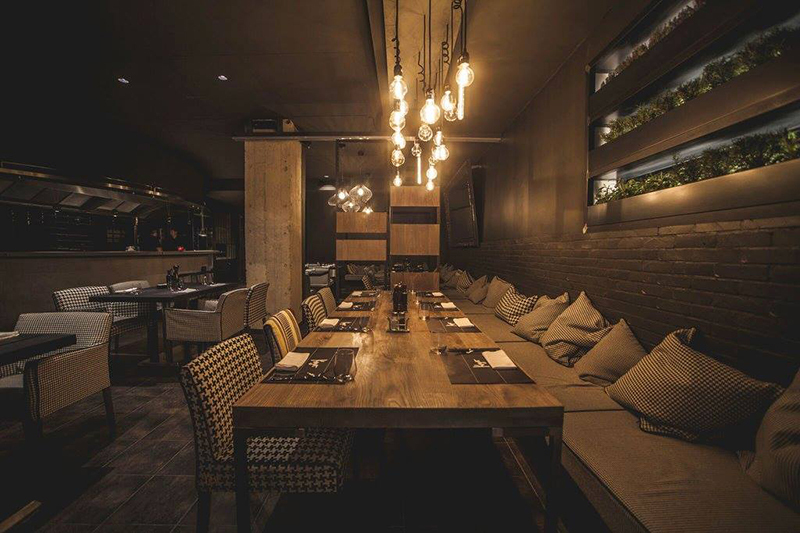 Just 5 minutes' walk from our Residence Karolina, this restaurant is hidden in the atrium between Spálená and Vladislavova streets. You simply must try their signature dish, flammed spaghetti prepared in a wheel of Parmigiano-Reggiano right in front of you. They also prepare awesome fresh fish and have a good choice of wine. Pagana is open from Monday to Friday. La Finestra in Cucina is a part of the large "La Collezione" family owned by Riccardo Lucque, great Italian chef living in Prague. 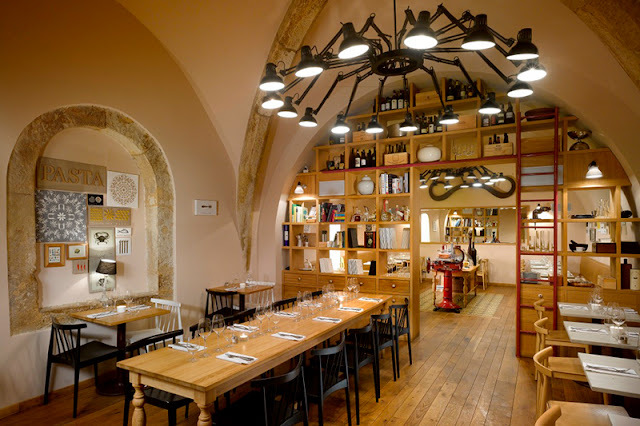 Other members of this portfolio are Aromi Restaurant, La Bottega or Laboratorio, amazing cooking school located just a few steps from our Residence Karolina and Art Residence Krocinova. If your stay in Prague is longer, don't forget to take one of their courses! La Finestra in Cucina itself is a perfect place focusing on the best quality organic meat from Spain, USA and Italy. 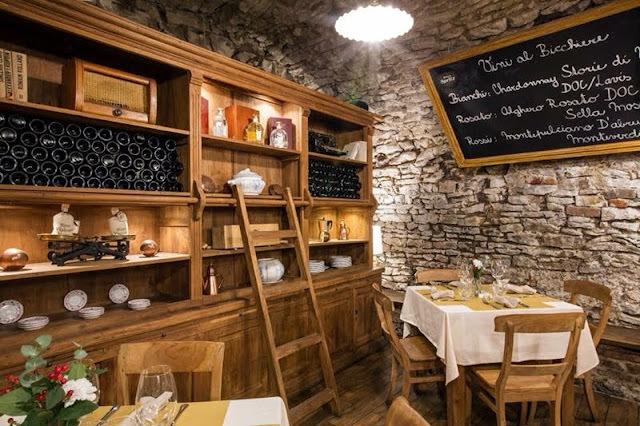 In a lovely interior you can taste original fresh meals, seasonal dishes and one of their wines from own wine cellar. 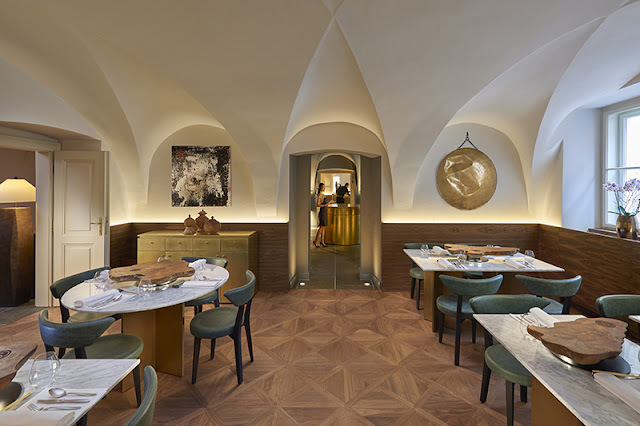 Another restaurant owned by famous Czech chef Zdeněk Pohlreich (see other two in our posts 8 Places to Taste the Best Traditional Czech Cuisine in the Old Town of Prague and 8 Best New Bars, Restaurants and Cafes in Prague). Divinis is an exceptional places serving truly divine food, as the name suggests. You will hardly find better service and gastronomic experience. 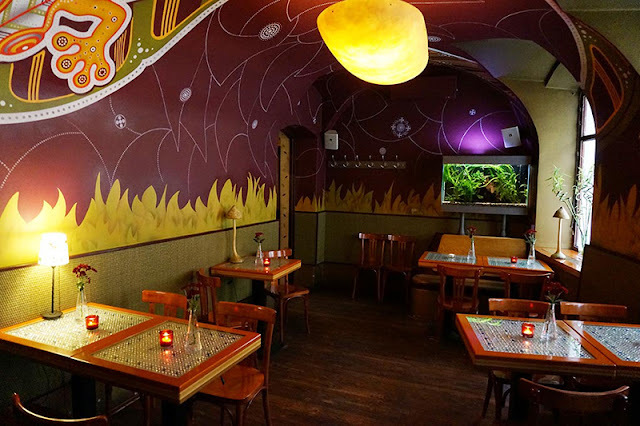 The restaurant is situated in Týnská street, a small picturesque street not far from the Old Town Square and, of course, our residences Masna and Rybna. Open from Monday to Saturday until midnight. 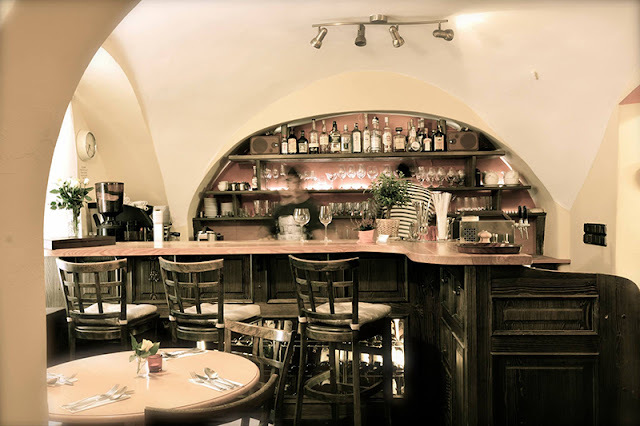 If you find yourself hungry in the upper part of the Wenceslas Square, visit Cicala Trattoria, amazing restaurant offering genuine Italian cuisine. 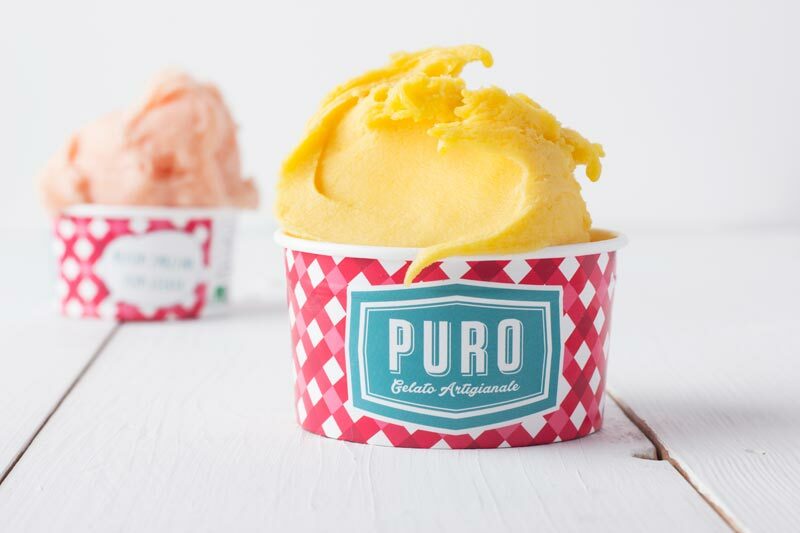 It was founded in 1997 by culinary master Aldo Cicala. Chef David Cicala uses only the best fresh Italian ingredients to make top meals inspired by ancient Roman recipes from his ancestors. You must try one of their signature dishes – Astice con linguine (lobster with pasta and tomato sauce), Ossobuco con riso allo zafferano (stewed veal shank) or Carciofi al tegame (fried artichokes). The restaurant is open from Monday to Saturday. 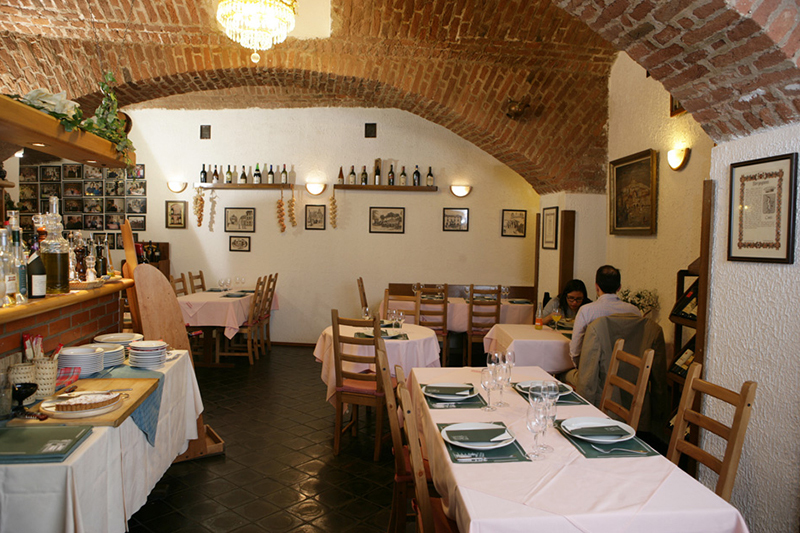 meals from carnaroli rice, but you can also get pasta, salads or grilled specialties. The interior is really cozy and the menu is completely gluten-free! On weekdays from 11:00 to 15:00 they offer lunch menu for very reasonable price. Easy to find as it is situated next to the Bethlehem Chapel. If you cross the bridge from the National Theatre, you will discover this authentic Italian restaurant and shop. Thanks to this unique concept you can buy everything served in the restaurant and vice versa. It was opened in 2014 and since then it gained many loyal guests loving freshly made Italian dishes. You will be surprised by the homely atmsophere and very attentive staff. Pastař is open every day until 10 P.M. This italian restaurant and bar is situated next to the Church of St Havel in picturesque Havelská street. Thanks to its central location it is easily accessible from most of our apartments. Open until 23 P.M. every day Kogo offers everything you would expect from the top Italian restaurant – attentive service, stylish and decent interior with nice atomsphere, but especially perfect food! 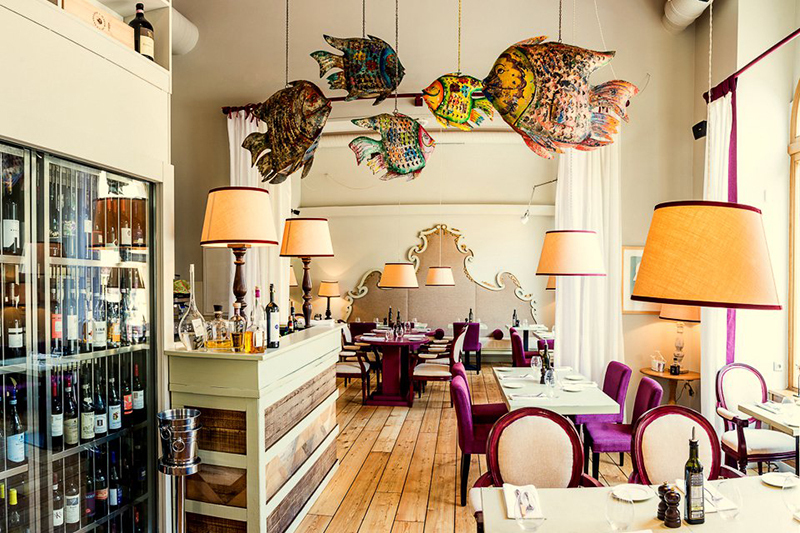 Choose from fresh fish, pasta or delicious grilled specialties and taste a piece of Italy in Prague. 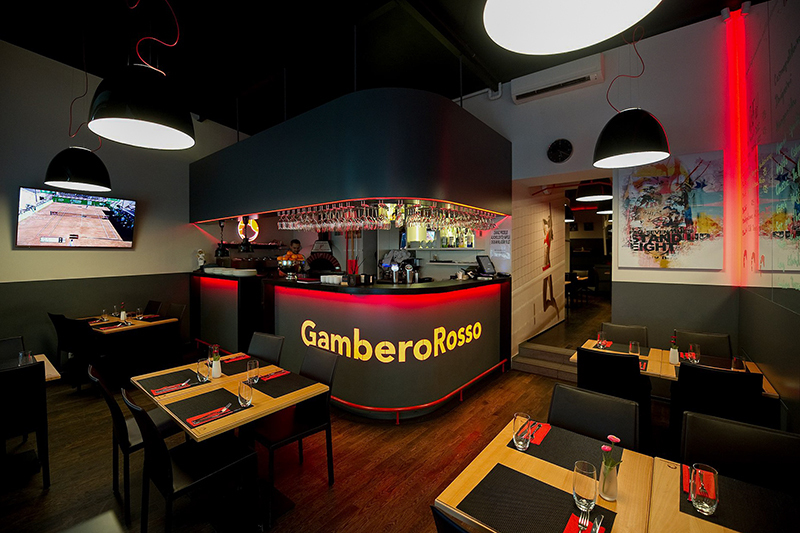 In GamberoRosso they love Italian cuisine and healthy food. And that's exactly what you'll get! Their fitness meals taste really great whether prepared from fish, lamb or chicken. But don't worry, if you're not fitness lover, you can get delicious traditional Italian dishes as well. On weekdays until 3 P.M. they also offer daily menu for very reasonable prices. 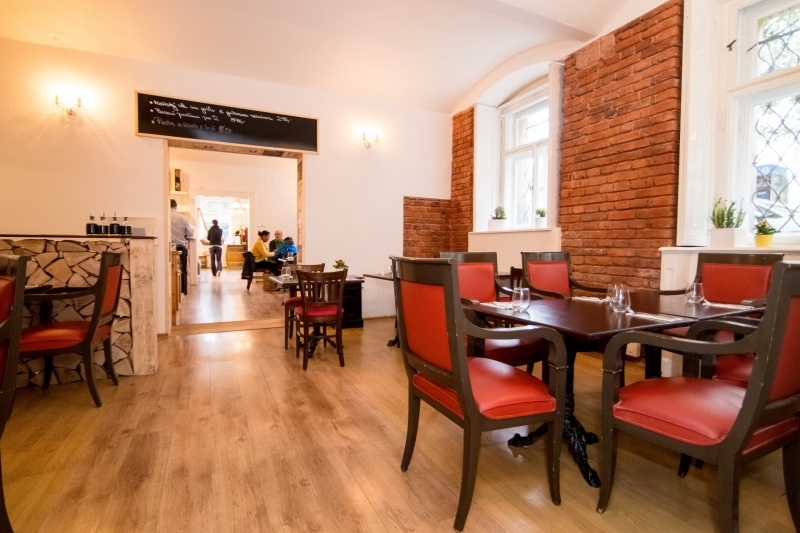 The restaurant is located in Jakubská street, just a few steps from our residences Masna and Rybna! Pasta Fresca is a member of Ambiente family, a chain of very popular various restaurants, wine bars, pubs and cafés in Prague. Check our other blog posts or visit ambi.cz for more information. Pasta Fresca specializes in first class authentic Italian pasta. Every day from 11 A.M. until 11.30 P.M. you can get awesome Italian dishes prepared from fresh seasonal ingredients. 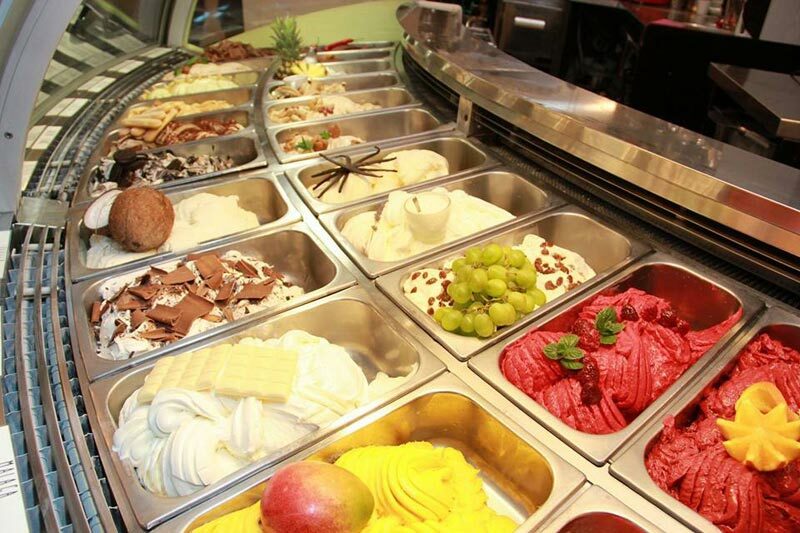 The staff is very professional and attentive, you will also like the elegant interior. 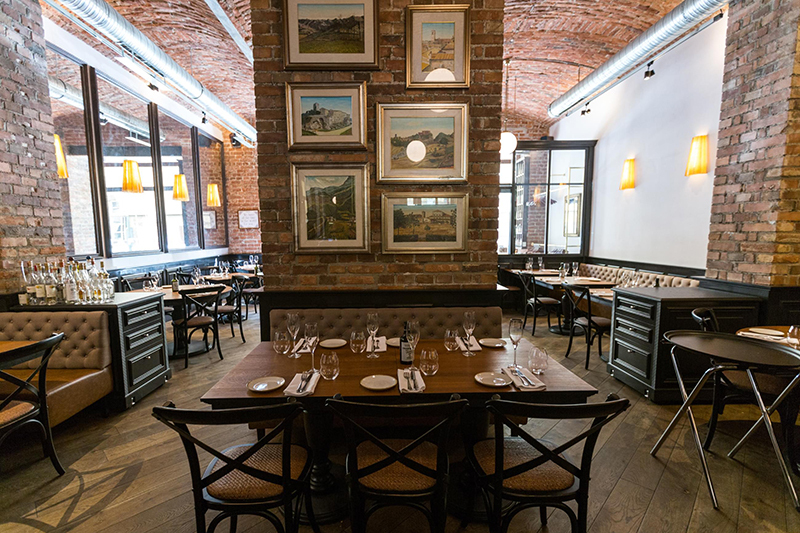 Pasta Fresca is located in Celetná street connecting the Old Town Square and Republic Square. In our series "The Best Czech Products" we introduce the finest, most famous and traditional brands or products made in the Czech Republic. All products in this series are considered as naitonal treasures by the Czechs themselves and you can be sure to get the top quality for you or your friends and family. 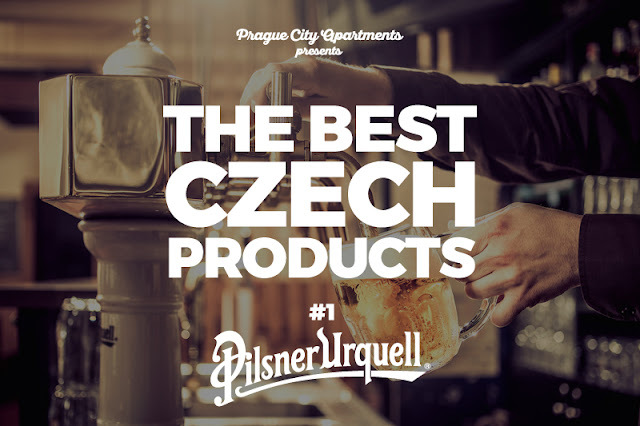 The most famous Czech beer brand is... Pilsner Urquell brewed in Pilsen (Plzeň), Czech Republic. Pilsner Urquell is the world’s first-ever pilsner type blond lager, making it the inspiration for much of the beer produced in the world today, many of which are named pils, pilsner and pilsener. Pils is arguably the most successful beer style in the world. Nine out of ten beers drunk in the world today are made according to the Pilsner style or a style directly derived from it. 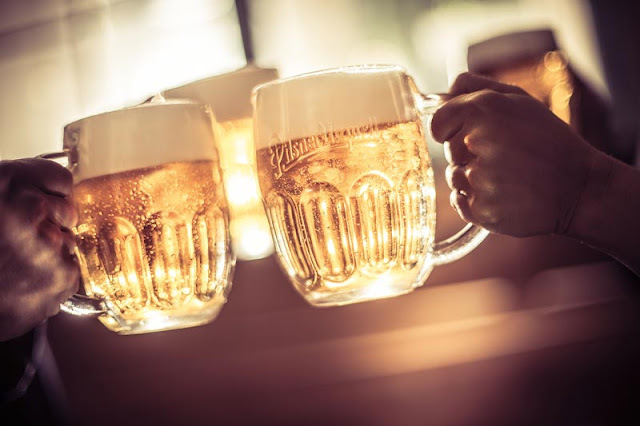 The story of Pilsner Urquell started in 1842 when the very first batch of Pilsner beer was brewed by Bavarian brewer Josef Groll in the brand new Pilsner Brewery. He brewed the best beer of his life. Thanks to the best quality Czech hop from the Žatec area, a lager yeast and local soft water it was greatly accepted by the locals and later it inspired breweries all over the world becoming a real legend... 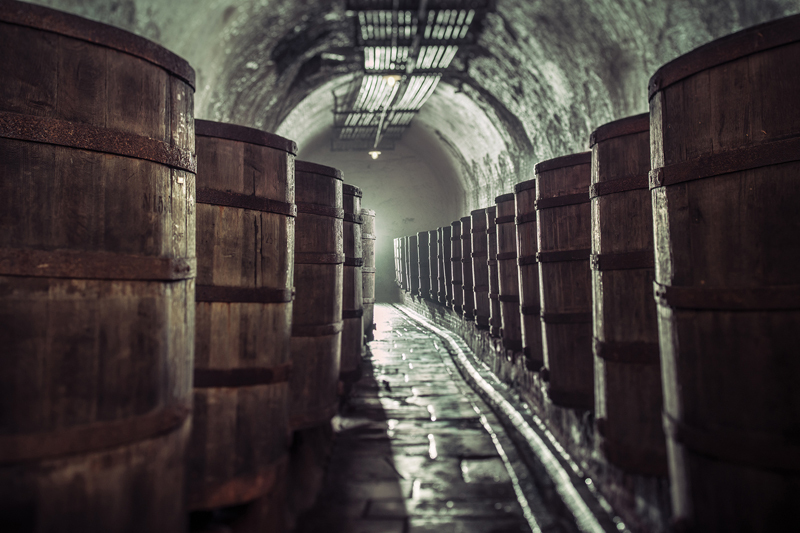 In 1843 carrier Martin Salzmann brought Pilsner Urquell to Prague for the first time. 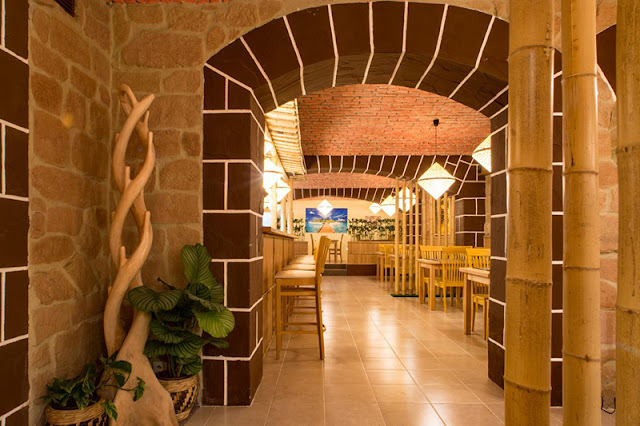 It was at the request of inkeeper Jakub Pinkas from the famous restarurant U Pinkasů, the longest continually-serving Pilsner Urquell pub in Prague. The taste of the Pilsner beer is fresh, clear and refreshing with a touch of caramel sweetness and a crisp, balanced hop bitterness. With total sales of more than 10 million hectolitres (including production abroad) Plzensky Prazdroj is a major beer producer in the region and the largest exporter of Czech beer. The brewery exports to more than 50 countries around the world. In addition to the traditional export destinations such as Germany, Poland, Slovakia and the United States there is also growing demand from countries such as Thailand, Singapore, Armenia, Israel or even Hong Kong, China or South Korea. If you want to see this legendary beer being made, there is nothing easier than visiting the city of Pilsen (1 hour ride from Prague) and take a brewery excursion. You will learn about history and secrets, you will see the modern bottling plant and you will visit the historic cellars, where you can taste unfiltered Pilsner Urquell straight from oak lager barrels. More about Prazdroj Visit here.